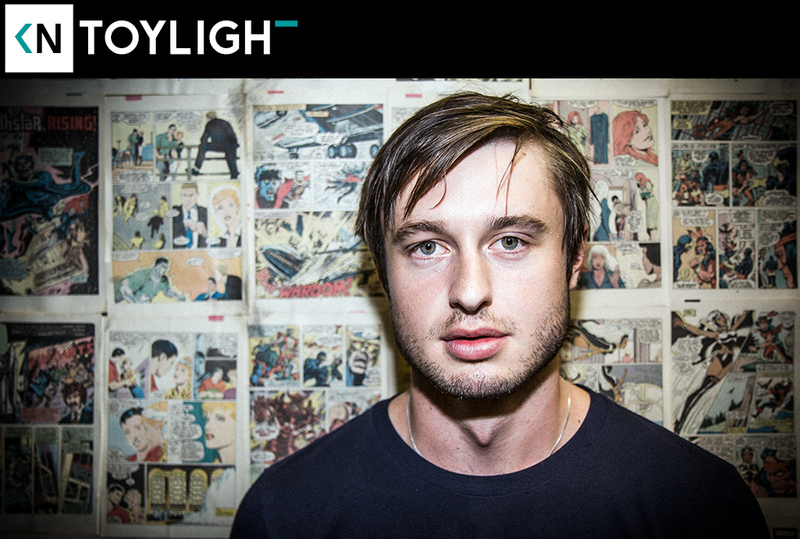 Toy Light is the alias of 21 year old producer and singer Walker Ashby. His melodic mixtures of found noise and instruments combine for dreamy pop soundscapes. He’s influenced by and reminiscent of later Radiohead records. After this podcast he went on to be signed to Alpha Pup. Tune in as we talk about starting a band at age 11, how hard surfing is, and synesthesia.